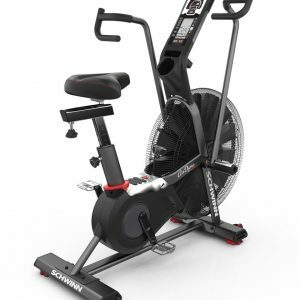 The Xebex Air Bike by Xebex Fitness, which Is a cardio equipment brand that focuses on premium quality products for Functional Training Applications. Backed By 20+ Years Experience In Designing, Developing, And Manufacturing Traditional Cardio Equipment. The universal ball joint used in the arm attachment. This may seem like techno talk, but the number one breakdown in other Air Bikes is this. Other Air Bikes use a standard bushing on the arm connector. Because of the nature of the intense exercise, when doing an airbike workout the arms not only move front and back, there is some side to side movement. The universal ball joint allows for this “play” and does not create a rigid connection prone to breaking. It has higher quality and beefier parts. A tremendous amount of abuse is inflicted on a fan bike in an intense workout, we counteracted this by beefing up the parts. Using a heavier arm attachment makes for a more intense workout and helps to even out the exertion of your upper and lower extremities. 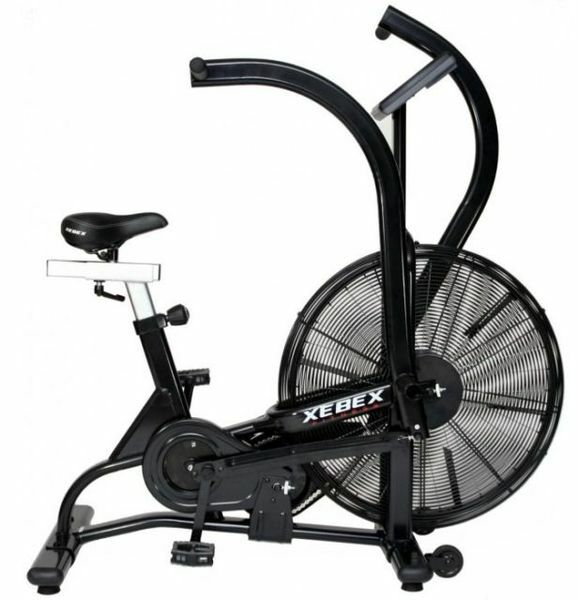 The Xebex Air Bike features increased durability by using higher quality parts throughout the frame. The frame weighs more than comparable models which leads to more stability and also uses longer-lasting moving parts. We’ve also included full-contact foot rests and a water bottle holder that bolts onto the frame. 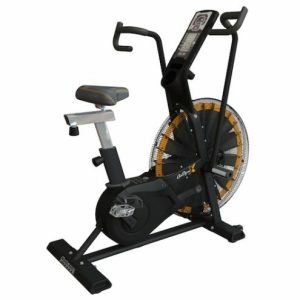 The Xebex Air Bike comes everything you’re accustomed to and more! 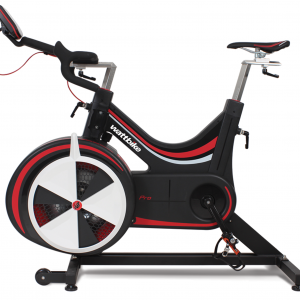 Start pedaling and the console immediately tracks Distance, Time, Speed, Calories, Watts, and Heart Rate. The console also allows for switching between units of measurement: Meters or Miles as well as measures Calories in the hundredths of units so you know your exact progress. We’ve also included the ability to SET distance, calories, or time as well as pre-set interval programs. The console measures distance, watts, speed, and calories.